Sony Ericsson’s PlayStation Phone Reviewed, the Xperia Play’s Secrets Are All Out! The Xperia Play (Or better known as The Playstation Phone) holds no more secrets. 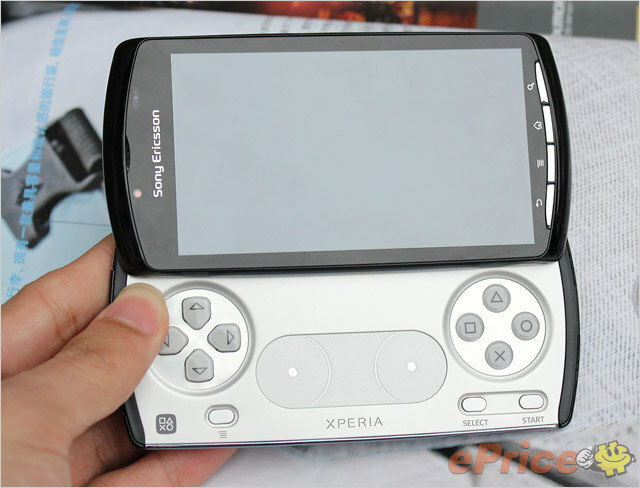 A member of Chinese mobile forum ePrice was able to meet a friend who had acquired an Xperia Play handset, asking if he would be interested in taking a look at Sony Ericsson’s Android-based gaming smartphone. Wanting to know more, the guy travelled to Shenzhen and was treated with a full overview, capturing more high-resolution photos of the device and a demo video, writing a full review in the process. This would run on Android 2.3 as no different as shown on the Chinese videos on the internet, and also, there is support for MicroSD, MicroUSB and there is a 3.5mm microphone jack. We still have yet to know which games are supported on the Xperia Play besides the PS1 games support. Stay tuned for more info!